Sheila Anne Cleveland was born to Edward & Sophia Ledwos on December 15, 1959 in Winnipeg, Manitoba. 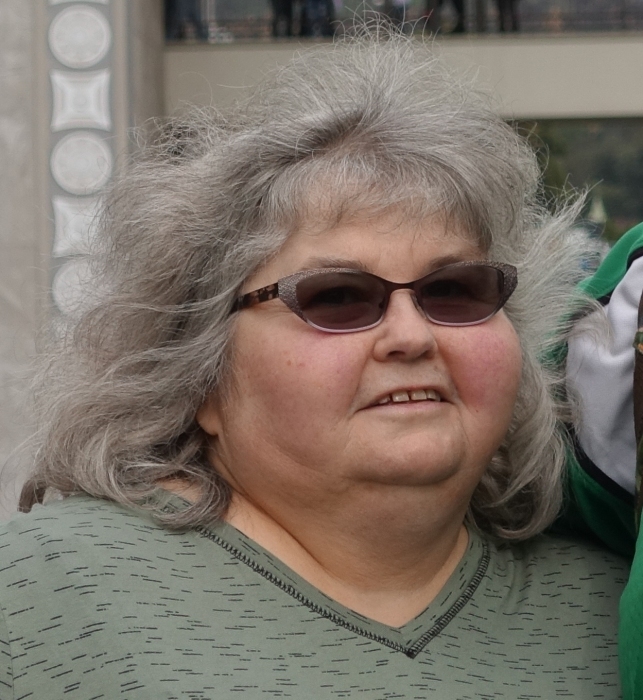 Sheila passed away suddenly on January 18, 2019 shortly after returning to Churchbridge, Saskatchewan from vacation in the US & Mexico. Sheila is survived by her husband Raymond of forty years; children Jeremy and Stephanie and by her three grandchildren; Mila, Sebastian and Grayson. Sheila is also survived by her father Edward Ledwos. Sheila had three real passions in life; her family including husband, children, grandchildren and dog Duchess; her love for reality TV, if it was about someone else’s life, she was interested. Sheila watched every season of Survivor, Big Brother and others. Her last great passion was travelling. She enjoyed every single cruise she was on, allowing her to visit such places as the East, West and Southern Caribbean, Africa, the Mediterranean, Alaska and her final adventure to western Mexico and Hollywood. Sheila always wanted to see the good in people and never the bad. She was always trusting and forgiving to everyone no matter the situation. Sheila will be deeply missed by those that knew her best as one of the most kind, loving and genuine person you could have the pleasure of meeting and befriending.